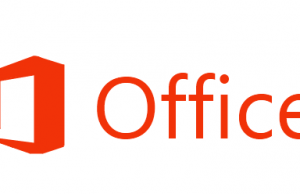 Whether you want to maintain To-Do list or Task list shared between two or more network computers in your small business firm then Microsoft Office 2010 OneNote is one of the best option to do the same. 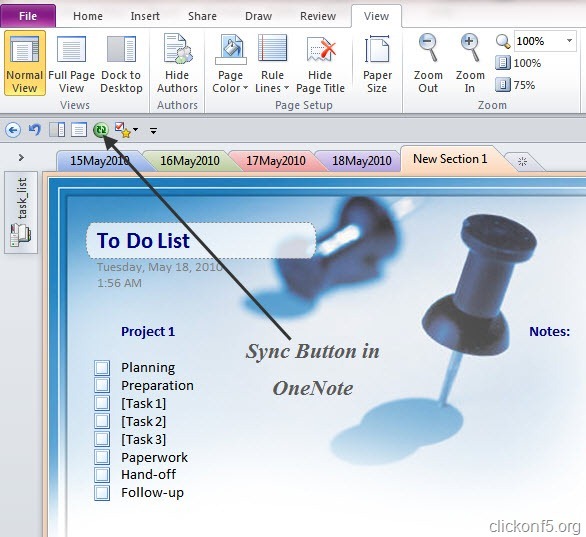 Online users can have shared To Do list thru Google Docs but if you are having Office 2010 then try OneNote. OneNote is a product of Office 2010 where you can manage notes, To Do lists etc, Academic notes, Bank details etc. Note: OneNote comes with each and every version of Office 2010. On shared network system, you can have a OneNote document saved at shared common point and then people on network can make changes. In between, one can update the document with other’s changes by synchronizing the document. In OneNote, there is a Synchronization button thru which you can sync the document with all changes so that everyone will have the same copy on their desktop. To get the “Notebook Sync” button on the command bar, checkout the “More commands” You can find “more commands” under the drop down menu of “Quick access Toolbar”. Then add he command “Notebook Sync Status” into your existing command list so that it will appear ion the toolbar. Now you can click on the “Notebook Sync Status” button to synchronize the OneNote document between network computers. 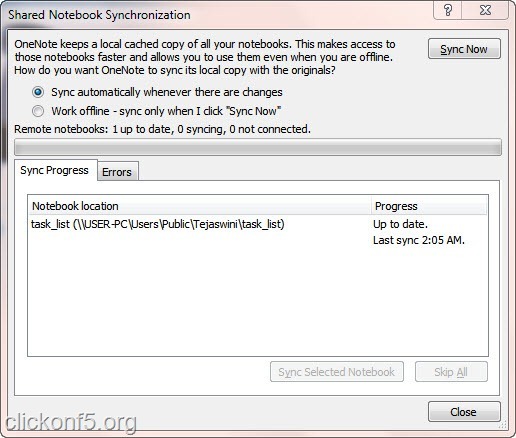 Here is the screenshot of the Notebook Sync button and Sync window. There are lot many To Do list applications available online, for example you may try TeuxDeux. Google Docs is also a good options as you may upload documents up to 1GB over there and share them with your colleagues and friends.